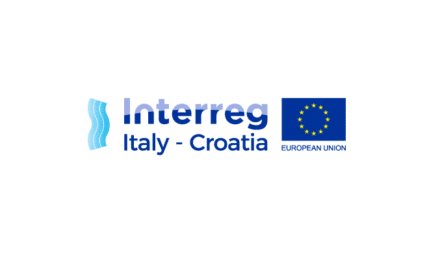 The Interreg IPA CBC Italy-Albania-Montenegro Programme has organised in January four workshops focused on the forthcoming Targeted Call for Proposals. The target call will opened in February 2019. 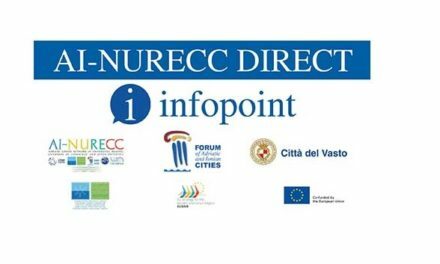 The workshops took place in Bari, Tirana, Podgorica and Campobasso with the purpose to present to the participants the main features of the upcoming call and the guidelines for submitting project proposals. Workshops of the Med Sustainable Tourism Community “Towards Policy Recommendations on Sustainable Tourism: Shaping the Results of the MED Community “, 27-28 march 2019, Split (Croatia). On 27-28 March in Split will take place the MED Sustainable Tourism workshop#2 organised by AIE in the framework of BleuTourMed_C3 project. The MED Sustainable Tourism Community will continue the work on strategic topics of the Mediterranean tourism sector started in Marseille in November 2018.